OUR EXPERIENCE COUNTS… Travel Associates senior travel advisers, Mardie Guppy and Kate Mudford are friendly local experts keen to help execute your ideal holiday. Photo: David Lee. TAKE the stress out of planning your next holiday and let the local experts at Travel Associates guide you to ensure your ideal getaway is completely unforgettable. 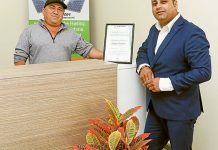 Travel Associates is a subsidiary branch of Flight Centre Travel Group, offering its clients an alternative ‘boutique option’ when planning their next trip. Due to their combined 30 years experience looking after the travellers of Goulburn Valley, Travel Associates have access to the greatest services and deals. 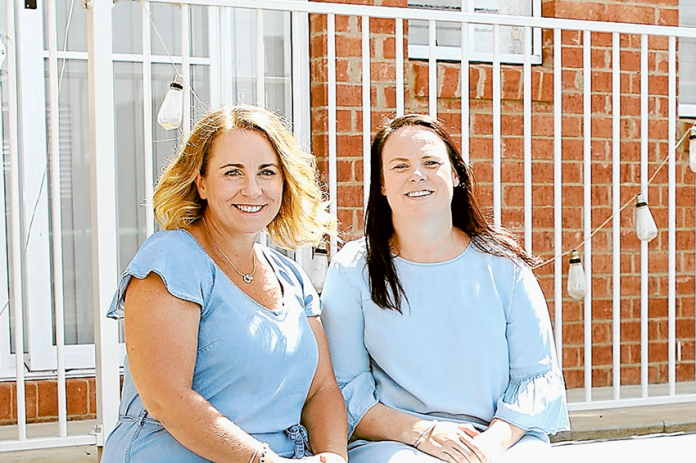 Kate Mudford and Mardie Guppy are two local and experienced travel advisers who are extremely excited to be offering this unique service to travellers in the Goulburn Valley. As senior travel advisers, Kate and Mardie want to make planning your next holiday almost as relaxed and enjoyable as the actual holiday itself. Travel Associates will work with you, at your own pace, in whatever space you feel most comfortable – whether that’s at your home, their home, the local café, or even down the pub. Travel Associates will endeavour to create a relaxed atmosphere for its clients to comfortably personalise their holiday’s and execute their travel dreams. Kate explained, “It is imperative that we assist clients in finding whatever it is they are looking for at a reasonable price.